CLI offers different formats of online learning that supplement our trainings or can also be used as resources for individual learning. However, to dive deep into the topics of stakeholder collaboration and collective leadership, we recommend participating in our trainings and connecting with people in the real world. In our online academy we run webinars on the topics of collective leadership and stakeholder collaboration. 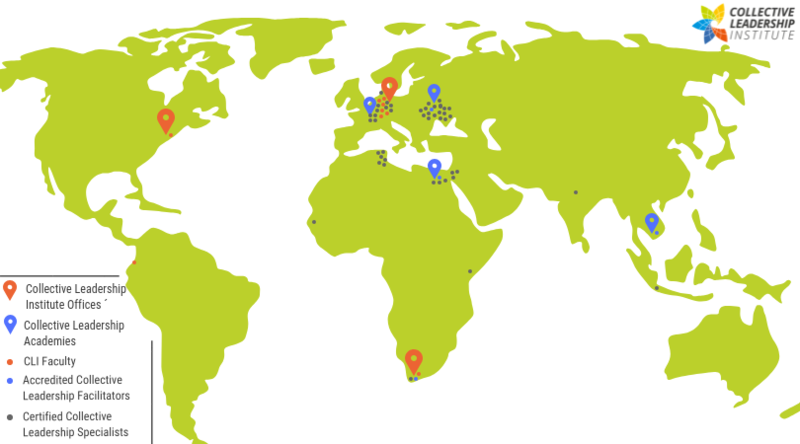 All webinars are free and open to everybody interested in our topics. Check the dates and times of our webinars or watch past sessions by registering at our Webinar Online Academy. To use the compass in your daily life, we developed an online compass tool to navigate complex change. The beta version is already accessible here: http://compass-tool.net/. 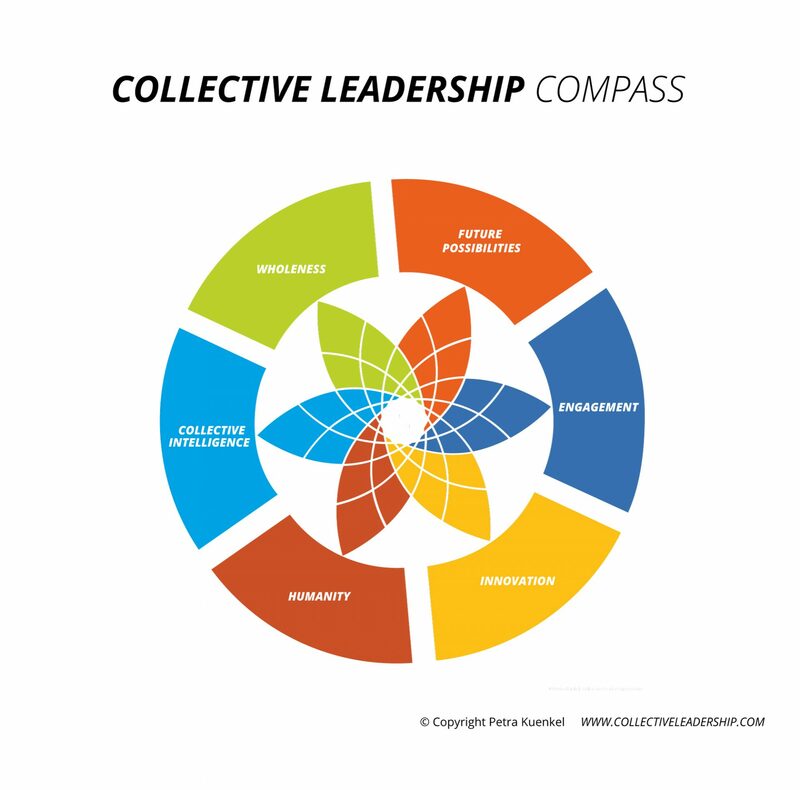 More information on the compass itself can be found on: The Collective Leadership Compass. 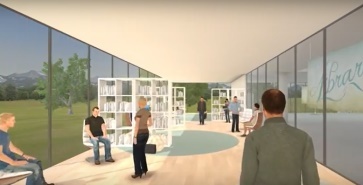 The 3D Learnspace is the next generation in virtual education and has been developed by CLI’s cooperation partner WBS to enable meeting online as a group again for additional trainings, and sharing experiences after an in-person course. It creates an online space where course participants can meet and learn just like in real life. It adds gamification aspects that make it fun to use. And, it supports the in-person learning with an engaging and stimulating follow-up experience. The 3D Learnspace is a paid service which we could offer to everyone: From individual coaching, small group trainings for 6-12 people, up to online events with 40 persons. It needs nothing more than a laptop and a stable internet connection. Feel free to request your individual offer: martin.fielko@collectiveleadership.com. For more information on the 3D Learnspace platform and our next open courses there, check the more information and registration section below. Basic knowledge videos about collective leadership and stakeholder collaboration, participants’ feedback to our courses, as well as recordings of our webinars can be found on youtube. 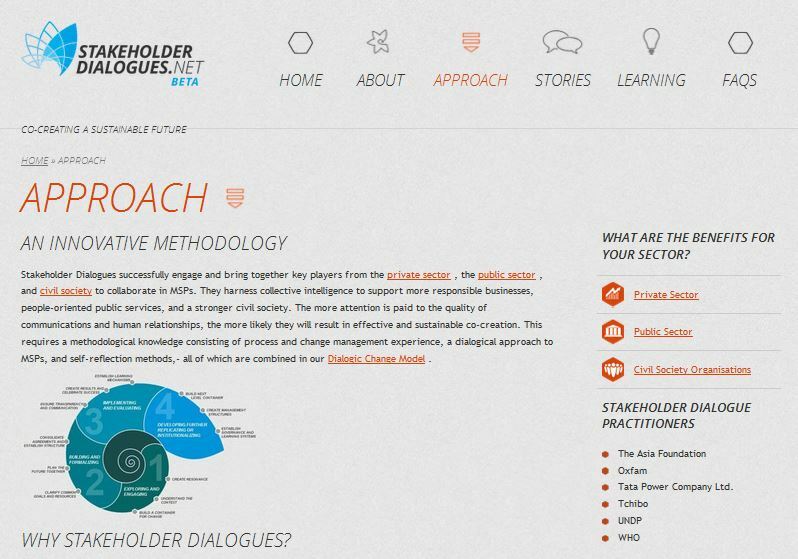 StakeholderDialogues.net is a platform for practitioners from the public sector, the private sector, and civil society organisations. 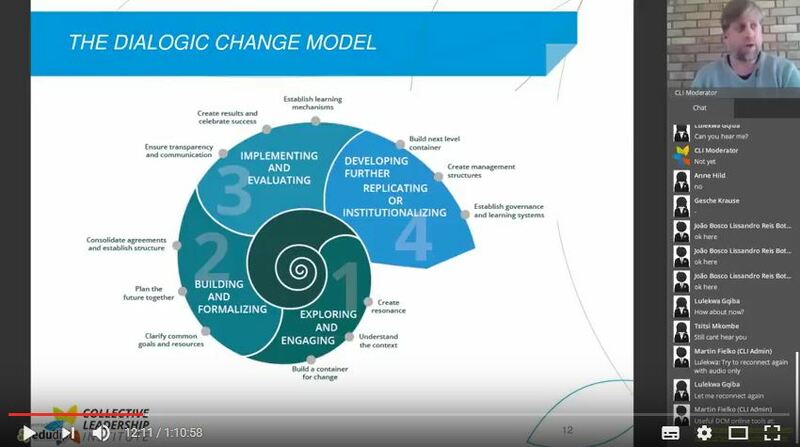 You can find online tools (such as the Dialogic Change Model) to learn and apply dialogic change, exchange best practices, or showcase your successes in the stories section.. Many of our platform users, clients, and partners lead the way in pioneering innovative forms of collaboration in their businesses, initiatives, and projects. In the spirit of co-creation, CLI invites you to become part of the StakeholderDialogues.net community. 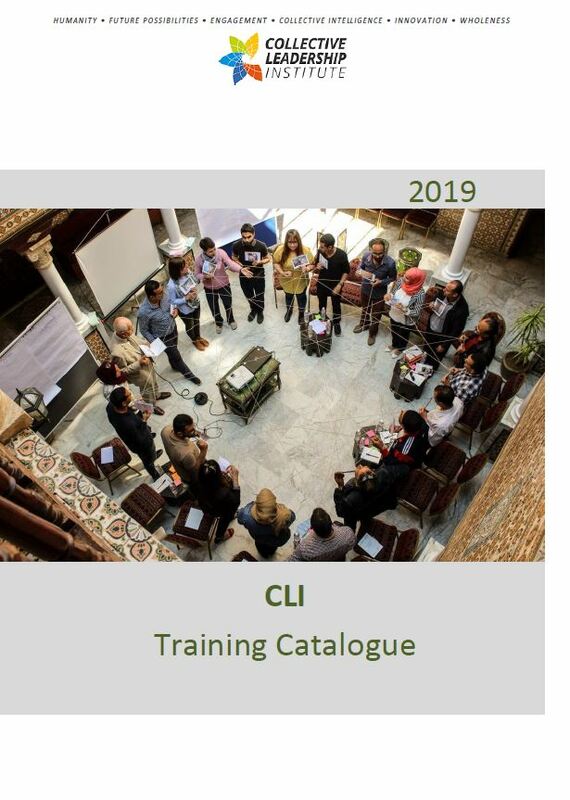 CLI Alumni receive regular updates on projects, activities, and courses. CLI is also developing an online Alumni tool for interactive exchange within the network. More information can soon be found here.